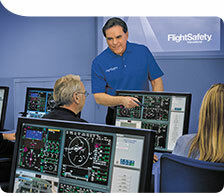 PROFESSIONALIZING YOUR OPERATION, BY THOSE WHO UNDERSTAND THE MOST ABOUT AVIATION. 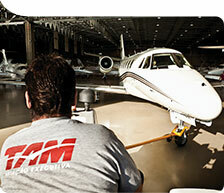 TAM Executive Aviation’s Aircraft Management is a practical and intelligent solution for anyone who owns an aircraft. 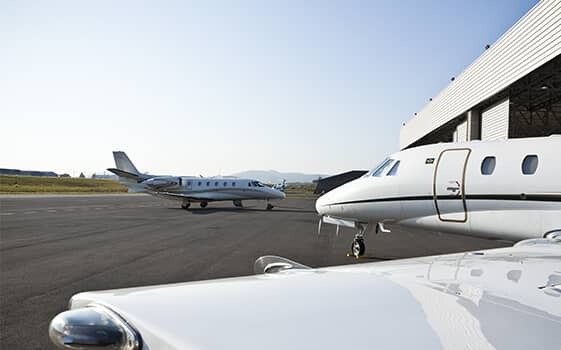 In this business model, our team takes on the management of your aircraft and takes care of all the processes necessary for a perfect operation, which in practice means greater efficiency, availability, and flight safety, as well as a possible reduction of operating costs. And the best part is that you are free to invest your time in what really matters: taking care of your business. 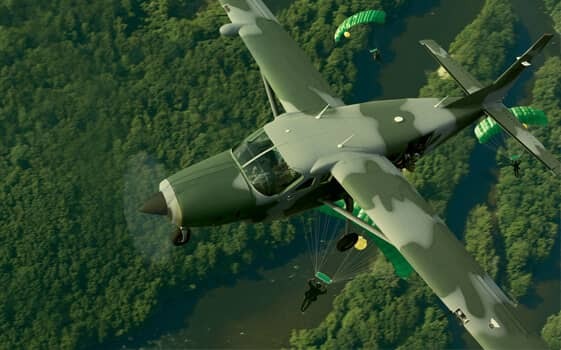 With more than 50 years of experience in Brazil, we know each of the processes that your aircraft entails in detail, in the operational, technical, and commercial-administrative areas. 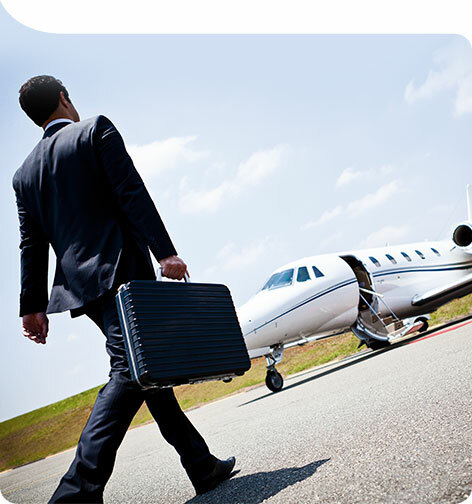 This is the basis of our Management solution. 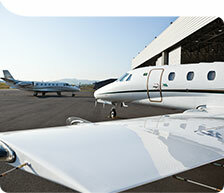 Complete transparency and detailed reports of monthly expenses of the aircraft.